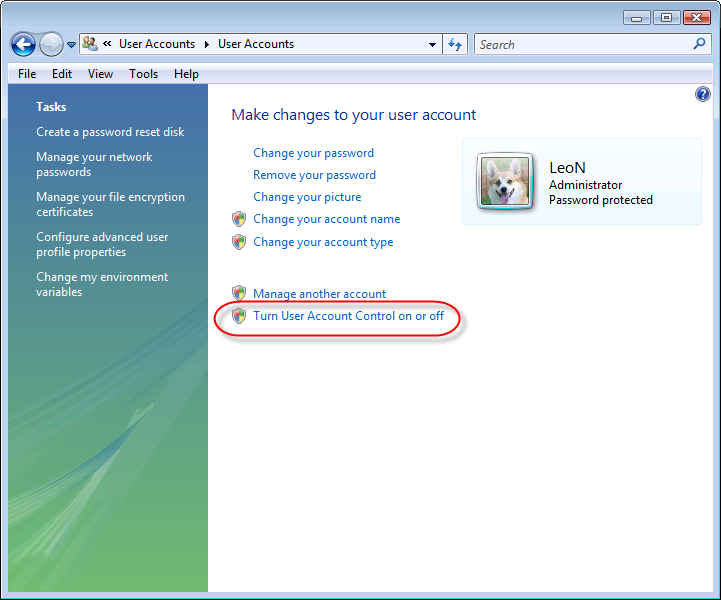 Naturally, since User Account Control is on you'll have to confirm that you intend to do this. Press OK and restart your computer for the changes to take effect. 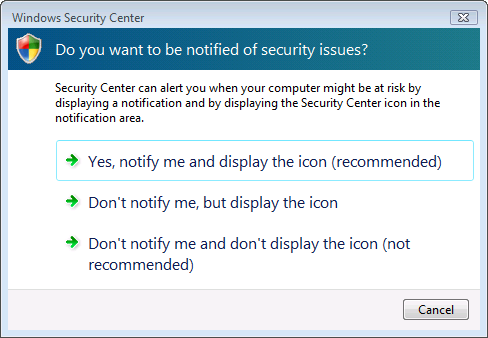 You know what I clicked on: Don't notify me and don't display the icon (not recommended). Yes, even though it's "not recommended". "UAC alerts you whenever an application is about to do something that requires 'administrative' access..."
Let's review the implications of what we've just done. UAC alerts you whenever an application is about to do something that requires "administrative" access to your machine. On Vista, even logged in as an administrator, you're not really running as administrator. Only when an operation requires "elevation" to actual administrator status to perform it's task will that happen. With UAC off, that elevation happens without question and without notification. Pretty much like it did in Windows XP if you were logged in as an administrator. The risk is pretty much the same as it was then: malware could take advantage of your naturally elevated privileges and gain access to things it shouldn't. UAC prevents that, or at least notifies you when it's about to happen. By turning off UAC you're disabling that feature. Allowing everything admin access isn't the only bad thing that turning off UAC will do. For example. 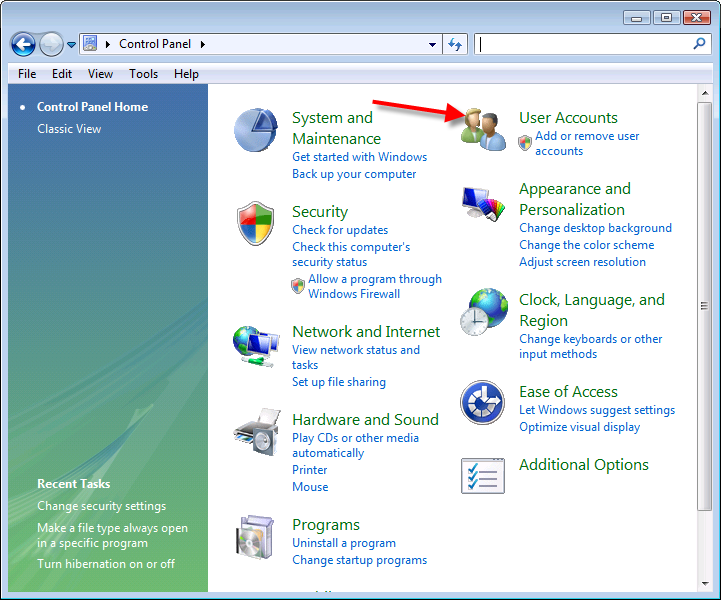 File & Registry Virtualization is only active when UAC is turned on, so user settings and configuration files may be installed to a different place (a system directory rather than a user-specific directory) if UAC is switched off than they would be otherwise. This won't affect you if you turn if off immediately you first install Vista and keep it off forever, but if you've had UAC on for a while and now turn it off, you may well run into problems when programs file calls to the "program files" folder aren't redirected to your userspace. Also note that Internet Explorer 7's "Protected Mode", whereby the browser runs in a sandbox with lower privileges than the standard user, relies on UAC; and won't work if UAC is disabled. Basically, keep UAC on if at all possible. Unless you REALLY know what you're doing (and don't use internet explorer). This is the FIRST thing I do/did when I bought my new computer. Very annoying. Maybe we need to tie our mittens to our coats too??? LOL. By the time a malware hits I will be numb with just clicking permissions for spyware, firewall, and UAC without even attempting to read the cryptic messages. I shut off UAC. Have shut off spyware in past.Just paid for Sunbelt. May have to find another solution (router or ?). Even if I could see these permissions they are unintelligible to me. 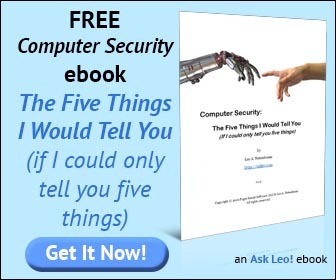 superb this website provided by leo is just great & the information provided is also very important & useful!! The great thing about Microsoft is that they have enough walls and enough things to throw them at that something eventually sticks. Hopefully they'll take the advice of some of the more vocal columnists and write off Vista as Windows ME 2.0, and shoot out something a heck of a lot better to replace it... soon. Ok, so i tired turning off the UAC and every time i click the button i get nothing. Can't access User Accounts and I'm running under Administrator with no password. Any help would be greatly appreciated. Did you turn it off with nlite? If so I had a problem when I turned it back on after not installing it with a clean Vista install. Anything that normally be questioned by UAC wouldn't work anymore. Only fix I found was reinstalling Vista without UAC and never trying to turn UAC it on again. get TweakUAC, freeware. Turn off most annoyances on the fly without reboot. Thanks for the help. Trying to set up some medical diagnosis software for a palm pilot and even as administrator I still get an elevation request. 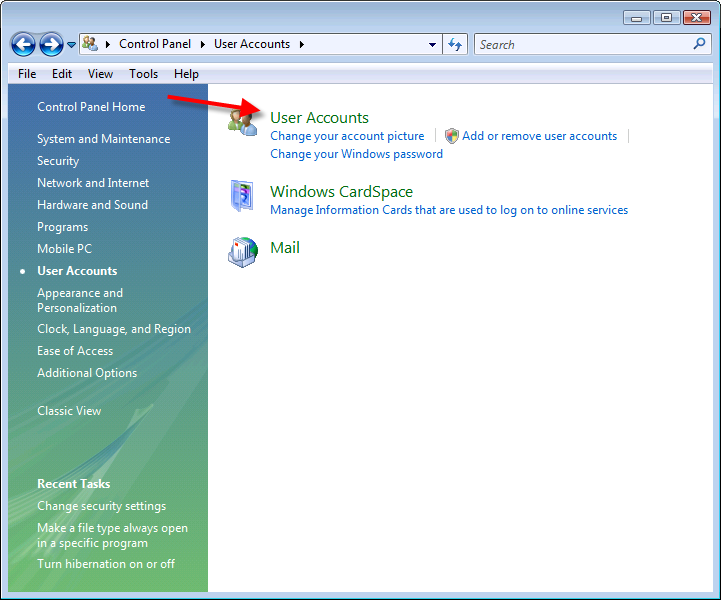 I'll probably turn UAC back on after I install the sw.
so XP has both Admin and "Limited Account"
how can I create same limited account (as XP) on Vista ? please do let me know if you know.. I justg bought one laptop with Windows vista home premium from one of my French friend and im from USA, now I want to change language from french to English. I did try all from Administration tab but still no change. please advise. I turned off UAC because there were some Windows updates that needed to be run and kept failing for months so i got the idea to turn off UAC to see if that would help. The updates ran and executed perfectly. When I turned the UAC back on, I couldn't save my asp or html files in Notepad.exe as there was a message saying that I didn't have authorization to save files. I always was able to save in Notepad before I turned off UAC so why can't I save files now? I just turned UAC off again and it is still off and I save files again. Microsoft, don't do me any favors by trying to make computers safe as i liked them the way they were before you added all these headaches. Worked like a charm, thanks so much Leo!